What Is A MCNE® Realtor®? 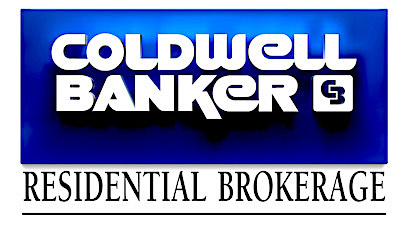 If you are looking for a real estate agent who understands and is an expert in the negotiation process, Sheri Sperry MCNE® of Coldwell Banker Residential Brokerage of Sedona is the Sedona top agent you should seek out. *There are currently only 204 agents (Sept 2017) that are MCNE® in all of Arizona and only 5 who are local agents in Sedona Verde Valley Association of Realtors (SVVAR). There are 40,000+ members in the Arizona Association of Realtors. * These figures will change as real estate agents are added or deleted from the respective associations.